The February 2018 meeting will be Thursday February 15th at the Elks, 1930 (7:30 PM). If you have anything to bring up let us know ahead of time, so things move faster. Click here for more information about the meeting location. 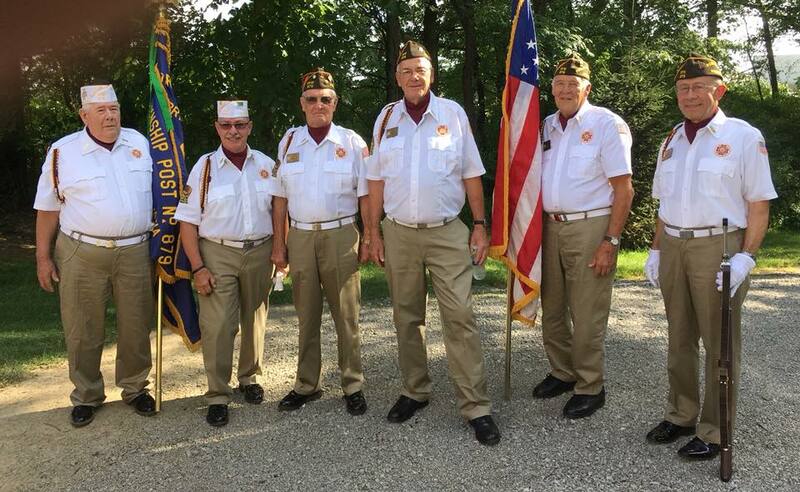 This entry was posted in Meetings and tagged Committees, Newsletter on February 7, 2018 by VFW Post 879. The July 2017 meeting will be Thursday July 20th at the Elks, 1930 (7:30 PM). If you have anything to bring up let us know ahead of time, so things move faster. Click here for more information about the meeting location. 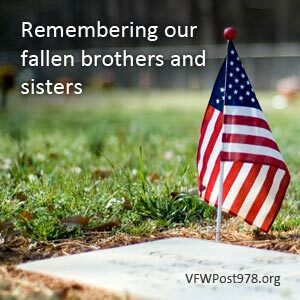 This entry was posted in Meetings on July 10, 2017 by VFW Post 879. The June 2016 meeting will be Thursday June 16th at the Elks, 1930 (7:30 PM). If you have anything to bring up let us know ahead of time, so things move faster. Click here for more information about the meeting location. This entry was posted in Meetings on June 15, 2016 by VFW Post 879.